The funds were raised by staff at Fred. 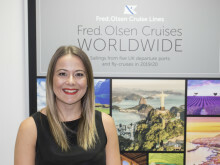 Olsen Cruise Lines and Fred. 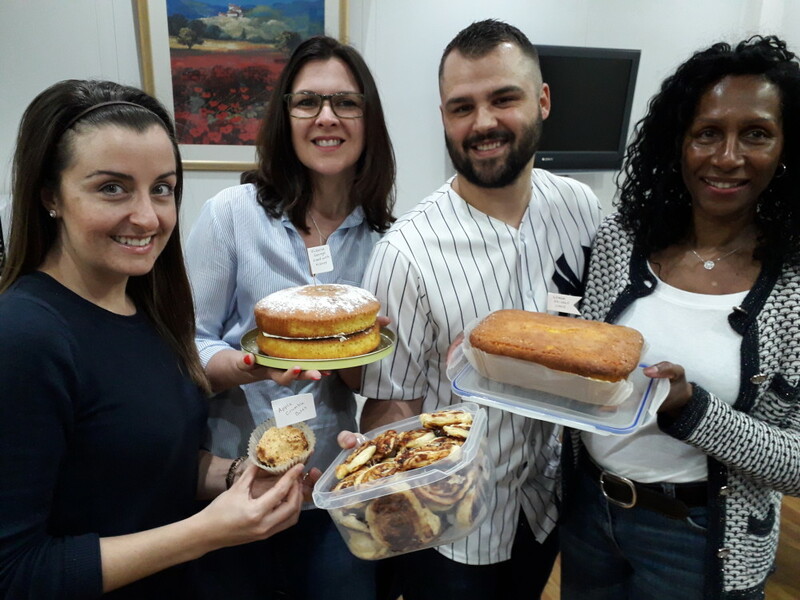 Olsen Ltd, both based in Ipswich, paying a donation to take part in a ‘dress down day’ and by selling delicious homemade cakes and bakes to their colleagues. In addition, staff also had the opportunity to purchase Club Wembley tickets for the England V Czech Republic match on Friday night, which raised more than £250 alone. 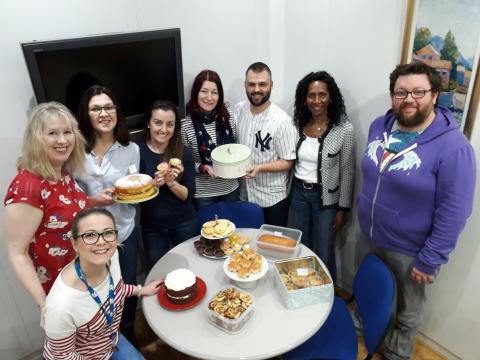 “Not only are these charity days a lot of fun, and give us a great excuse to eat cake, they raise vital funds for our chosen charities who rely upon such donations to continue their services. It follows on from an event to support Alzheimer’s Research UK’s ‘Share the Orange’ campaign in September last year, the proceeds of which all went to the charity. This was the last event to be held by Fred. Olsen for the Ipswich Winter Night Shelter, Apostleship of the Sea and Alzheimer’s Research UK, which were the company’s three chosen charities for 2018/19. Fred. Olsen will announce its three staff-chosen charities for 2019/20 next month.